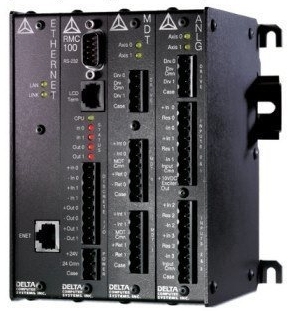 Automation Works NZ have extensive experience with the Delta RMC family of high end motion controllers. This experience includes applications to carry out machine control based on position and hydraulic pressure. 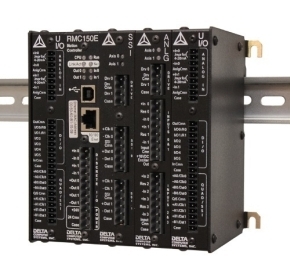 The RMC family is ideally suited to partner with PLC's, and will interface to nearly all brands. 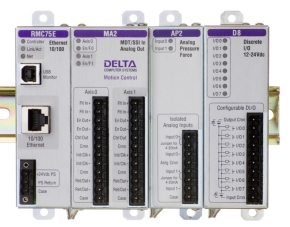 Its features when it comes to motion control usually are far better than those provided by the PLC manufacturers themselves as Delta are specifically targeted at high end motion control. 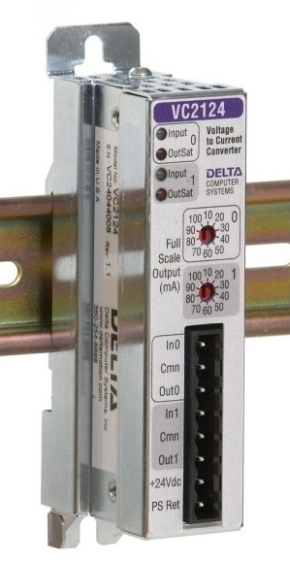 Delta also provide voltage to current converters that allow interfacing devices controlled with a current that is outside the industry normal 4-20mA range.